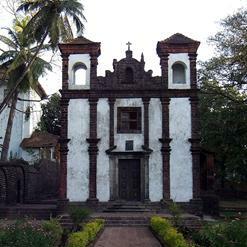 This church was founded by Eight Franciscan who arrived in 1517, during the Portuguese rule. 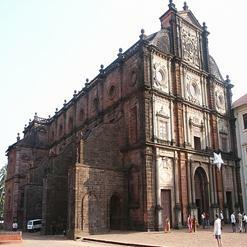 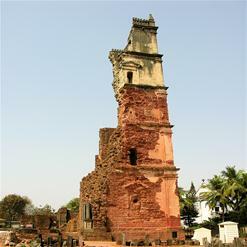 This is one of the well-known monuments of Old Goa and is stands adjacent to Se Cathedral. 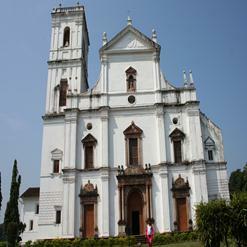 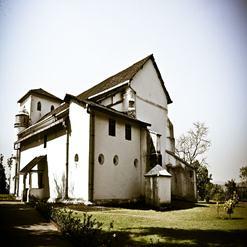 The Church and Convent of St. Francis of Assisi is one of the most attractive buildings in Old Goa and the interior of the church contains gilded and carved woodwork.